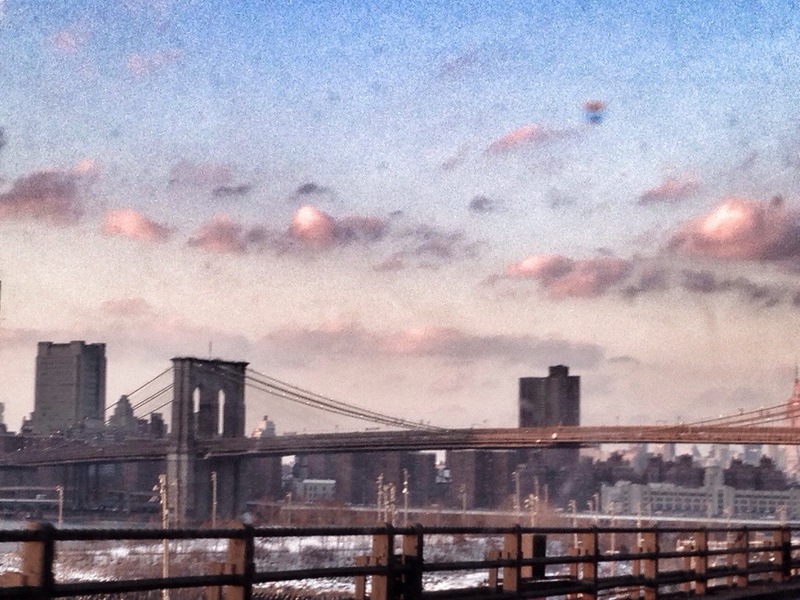 This beautiful view of Brooklyn from atop the Manhattan bridge left me dumbfounded! Previous A slice of Spain in the Big Apple! Next Hello Again my Lovelies! !